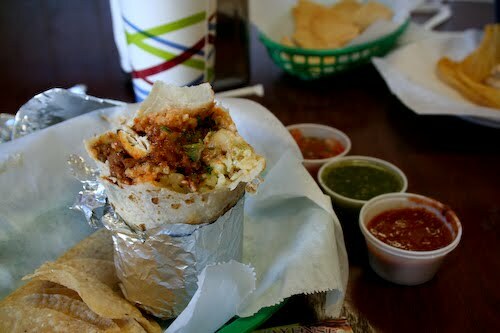 Everytime I leave California, I shed a tear for the burritos from San Francisco's Mission district. Why can't we be together forever? I'll be back for you someday, "little donkey." I'm heading off to Cambodia tomorrow, so please stayed tuned for the next installment of my Asian culinary adventures. The only time I ever spent in the states was in San Francisco. I spent the first week there in a dorm room sick thanks to the sea food linguine served on the plane. The second week I put back on all the weight I had lost thanks to the local burritos. Best I've ever had to this day...in fact I think I am still hoping to find something of a similar standard. Somewhere. One day. You will never find anything like it outside of California is what I hear. Even in Mexico or Texas the other two top possibilities. 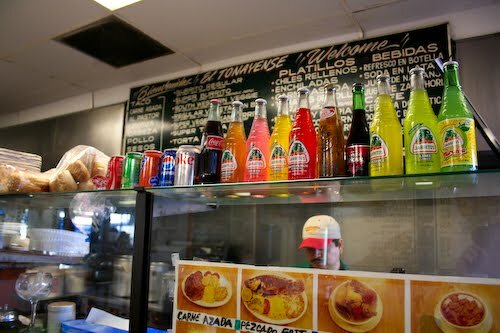 You can find great burritos in LA though, I've been told.